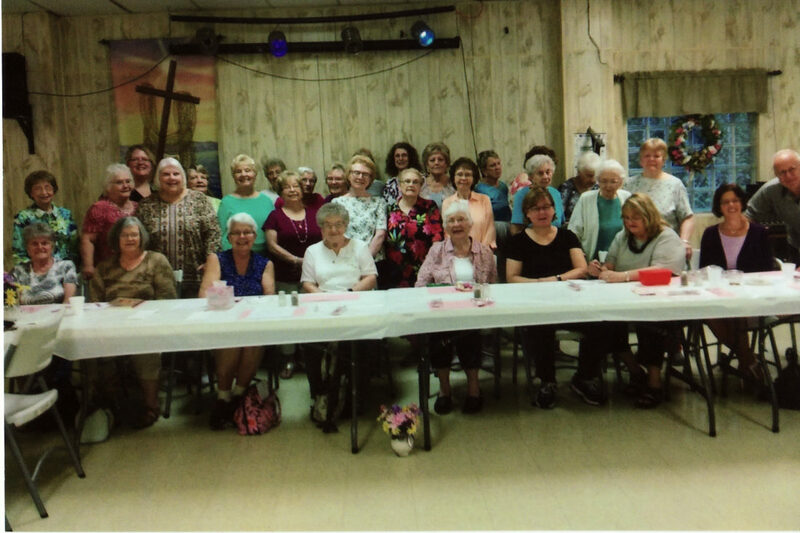 Colliers United Methodist Women met recently in the fellowship hall for their annual August indoor picnic. 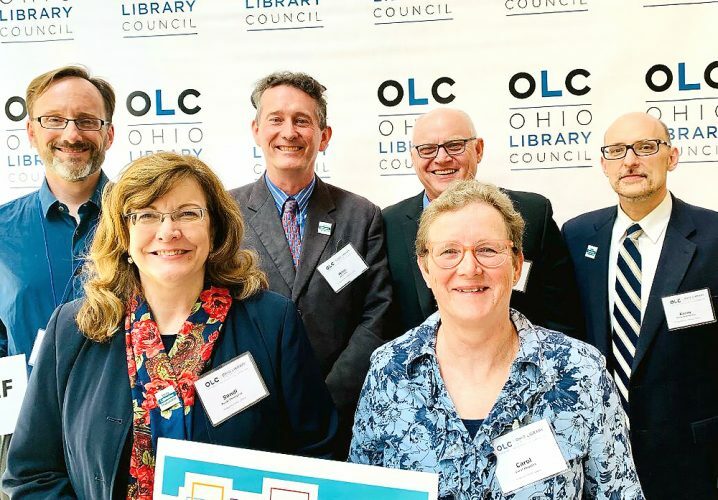 Local churches were invited with four churches represented, including Wellsburg Franklin United Methodist, Follansbee United Methodist and Pleasant Valley United Methodist in Weirton. 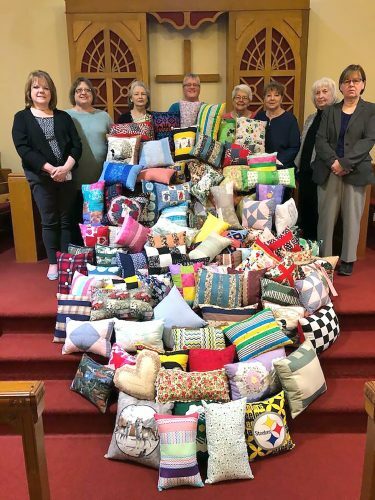 Approximately 35 were in attendance in addition to two pastors — Pastor Scott Mapes of Colliers UMC and Pastor Penny Calmbacher of Follansbee UMC. Laura Bechlehimer, president of the Colliers UMC Women, introduced Mapes for the opening prayer. A buffet lunch with many desserts was served. In addition to the meal, there was a program and fellowship time.